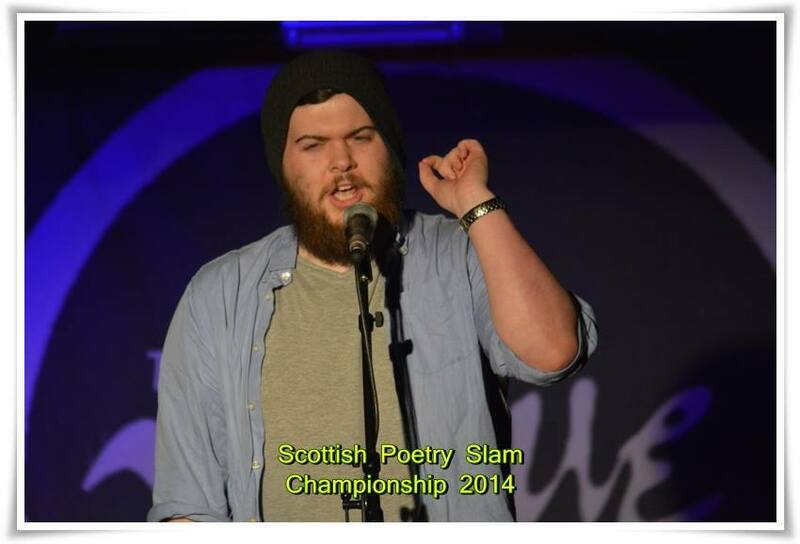 The details for 2015 Scottish Slam Finals have been announced! 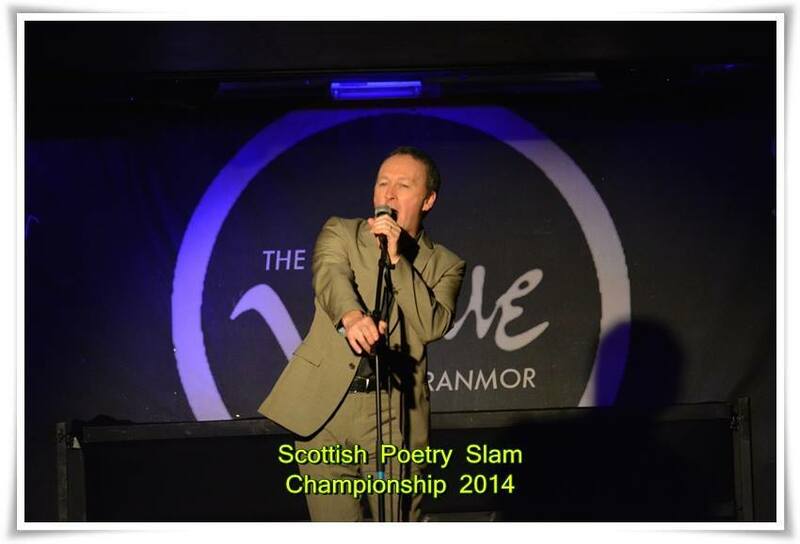 The Slam will take place on Thursday 26 February 2015, 8pm, at the Pleasance Cabaret Bar in Edinburgh. Tickets are £4, available on the door. The following poets will battle it out in two rounds of two minutes, with the top three competing with a three minute poem in the final round. There will be WILDCARD PLACES available on the night, just to stir it all right up. Details of that coming soon. Also qualifying but unable to attend the Finals are Leyla Josephine and Stephen Watt. The winner will be crowned the 2015 Scottish Slam Champion, and will fly to Paris in May to compete at the World Slam Championships. Also, much glory and laurels will be awarded. It’s going to be EPIC. DO NOT MISS THIS. Event organisers, promoters, producers…there is still time and space enough to organise a slam, if you fancy. 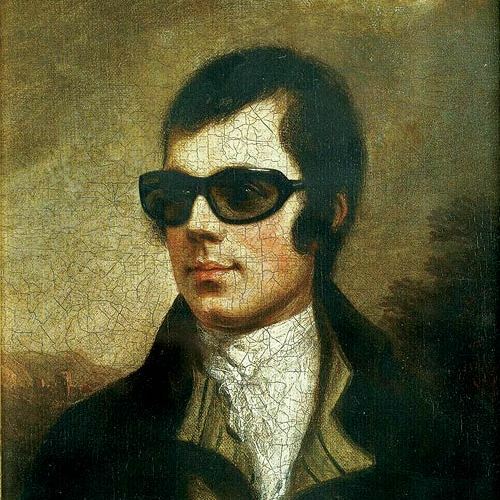 Let’s heat this dreich month up! Email scottishslams@gmail.com with your details (and winners…).